In fact, the story should never have been published. My team had told the reporter weeks before the story was published that he had his facts wrong — even on such basic points as how long I had owned my house. A quick call to the county tax assessor collector’s office would have quickly provided the facts, but the reporter never made that call. Instead, he ignored the facts that were provided to him and held onto the story. We have since learned he has been working on the story for several months. It is clearly not coincidental that it was published the week of the first Property Tax hearing in the Texas Senate. It is obvious that the reporter was trying to damage our efforts to pass property tax reform this session. His plan failed. 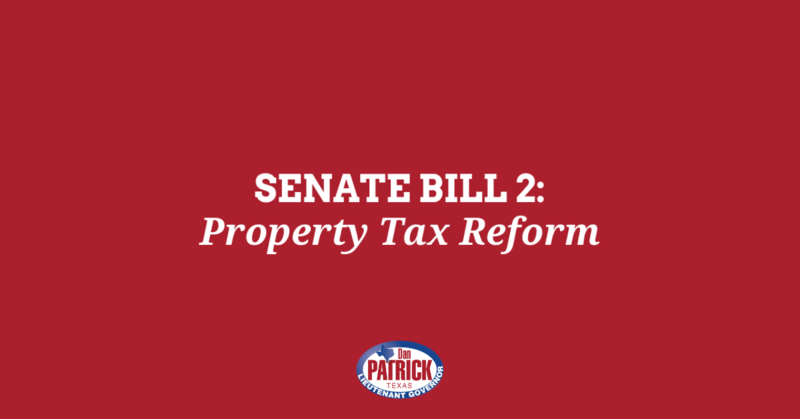 We are moving forward to pass Senate Bill 2, which will limit property tax growth for homeowners and businesses. Here’s the retraction. 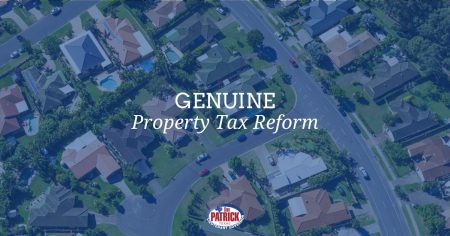 Last week, the Senate Committee on Property Tax voted Monday to send the Property Tax Reform Bill — Senate Bill 2 — to the Senate floor for a vote. We are now one step closer to getting Texans the tax relief they need. SB 2 will require local entities that raise property taxes by more than 2.5 percent to bring it to a vote of the people. Click here if you agree that property taxes are too high and sign our petition. I traveled to El Paso on Monday to attend President Donald Trump’s Make America Great Again rally. 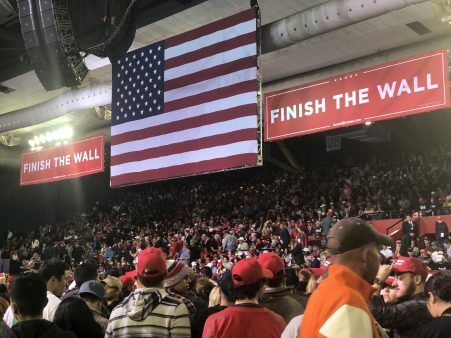 Thousands of supporters showed up because they know that the Democrats are wrong. There is a crisis at our border. 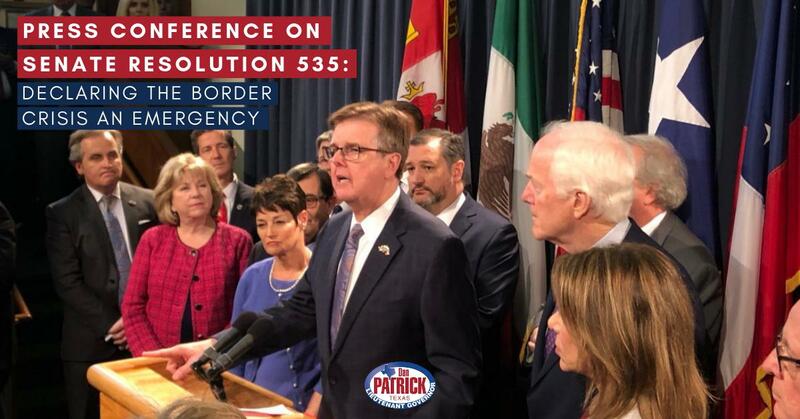 Here in Texas, we know that physical barriers work because walls have already proven invaluable along more than 100 miles of the Texas-Mexico border, including near El Paso. 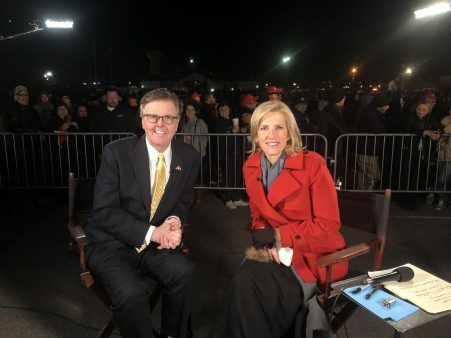 I joined Laura Ingraham on Fox News after the rally to talk about the President’s speech and the border crisis. 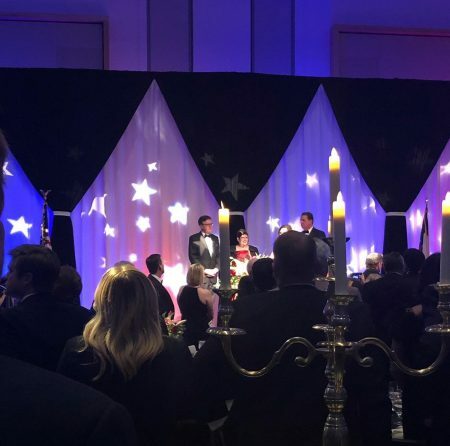 It was a privilege to be recognized as the 2019 Honoree at the Texas Conservative Coalition Research Institute (TCCRI) Black Tie & Boots Gala on Tuesday night. 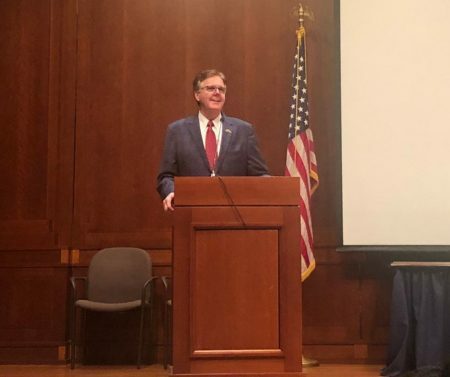 TCCRI has been fighting for conservative principles for over two decades and their good work has helped make Texas a strong leader in the nation and the world. 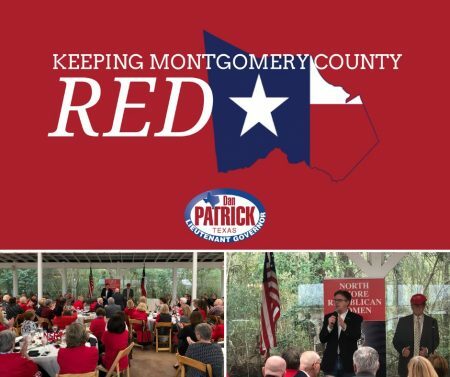 It was great to be back in Montgomery County last week to speak at the North Shore Republican Women’s luncheon. 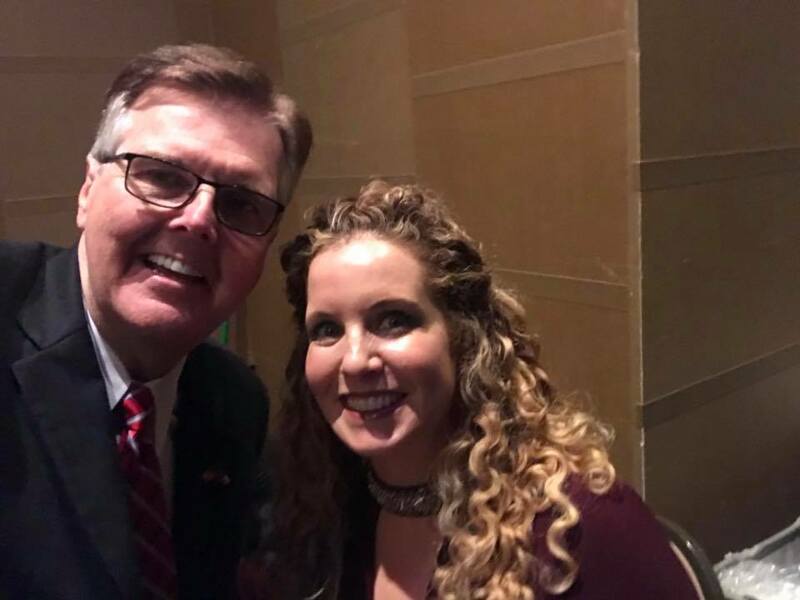 Thank you for all your hard work to Keep Texas Red. 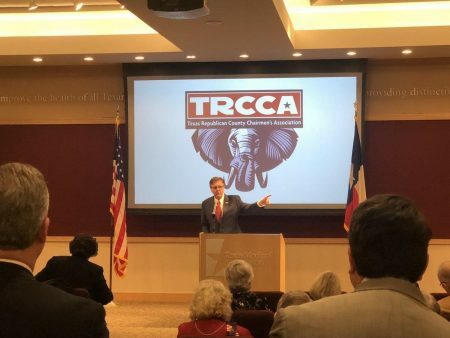 I also recently spoke to the Texas Republican County Chairmen’s Association in Austin. I appreciate our county chairman and all of the work they do to get the conservative message out and get voters to the polls. I spoke to the Texas Association of Manufacturers in Austin on Tuesday. Manufacturers in Texas account for more than 14.3% of total output in the state and employ more than 869,600 Texans that earn an average of $82,540 a year. They are indispensable to our economy and ensure a competitive business environment. 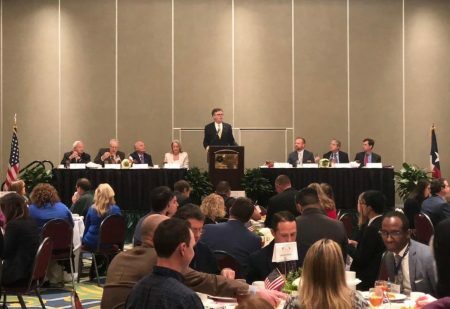 I was also in Galveston for their Chamber of Commerce luncheon. 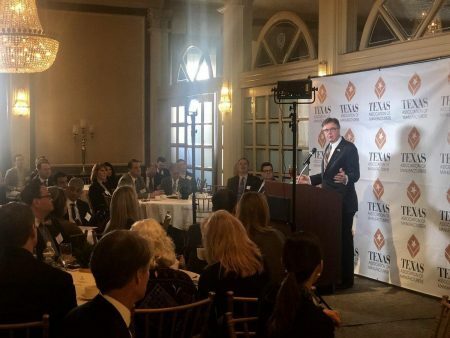 I am working with business leaders across to state to ensure that Texas remains an economic leader, propelling us to even greater growth, stability and prosperity. Did you know Galveston has over 6.5 million visitors annually? Tourism from that region is a huge asset to the Texas economy. 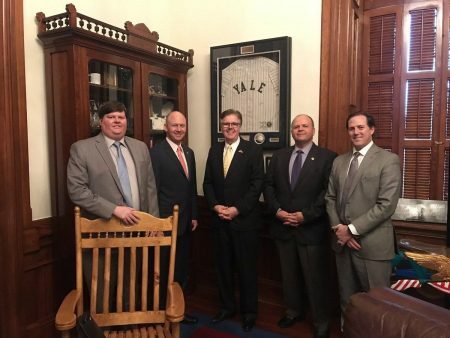 The Rio Grande Valley Partnership was in the Capitol recently to discuss the important issues that are critical to this vibrant and growing region of our state. It was great to see so many old friends and meet new ones. 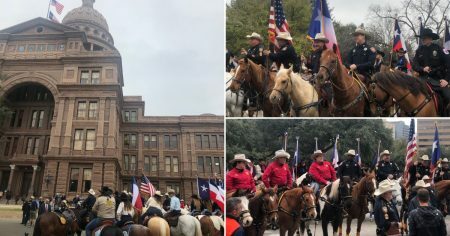 It’s that time of year again…the Harris County Sheriff’s Office Mounted Patrol arrived at the Capitol on horseback last week, ending their long journey from Houston. They hand- delivered invitations to state officials for the annual Houston Rodeo. An incredible 70-year tradition! The Texas Department of Public Safety Officers Association stopped by my Capitol Office to say hello. The DPSOA has been working for nearly 40 years on behalf of DPS Troopers, Agents, Rangers, Officers, Communications Personnel and Forensic Scientists. I will continue to support law enforcement and #backtheblue. Finally, in case you missed my appearance on the Trey Blocker Show, listen in on why I think this is going to be the most important legislative session in modern history.